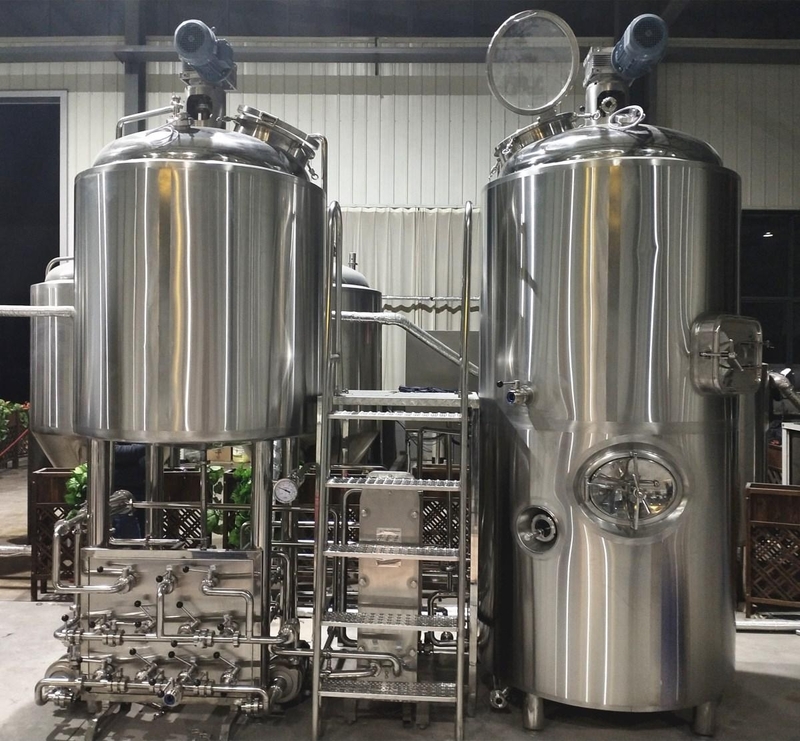 Established in 2011, Jinan Rainbow Machinery Co., Ltd., is a professional manufacturer and leading exporter of craft beer brewery equipment. 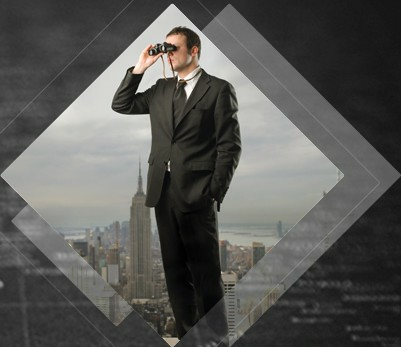 Its products ranging from 100L to 30,000L. 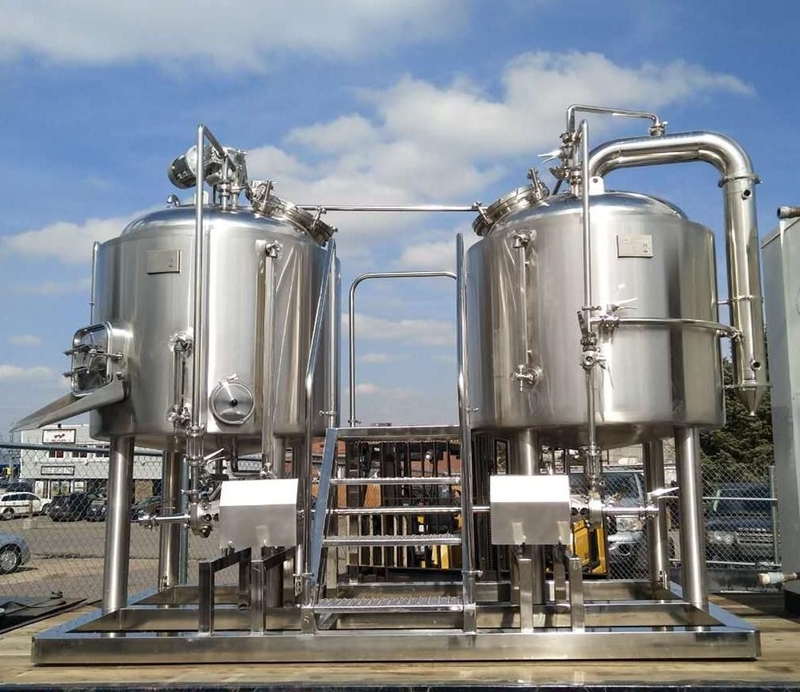 No matter you are home hobby brewer, brew pub or micro brewery, you will find out a perfect brewing system here from Rainbow Machinery. 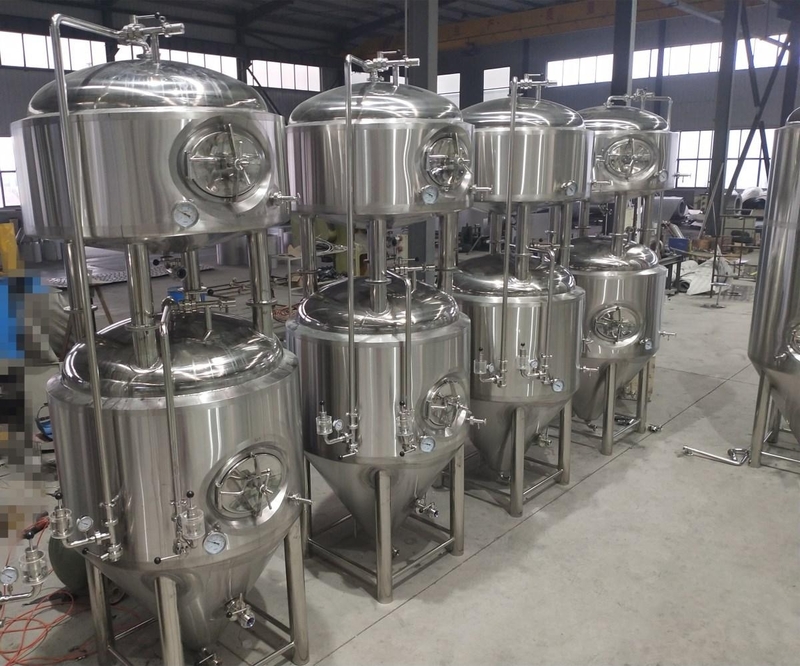 Rainbow Machinery is exporting brewing tanks to many countries like Germany, France, Finland, Norway, Czech Republic, Switzerland, USA, Canada, Paraguay, Ecuador, Australia, Singapore, Rwanda and Malawi…etc. Rainbow Machinery is running with CE certificate, PED certificate and ISO9001:2008 standard. 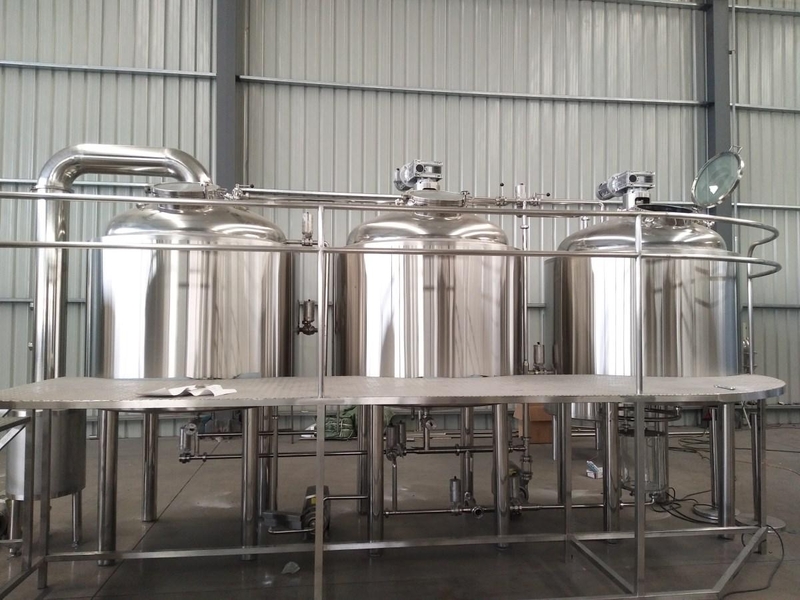 It focuses on using good quality material SUS 304/SUS 316, using 100% TIG welding and doing inside mirror polishing so as to get superior quality brewery tanks. 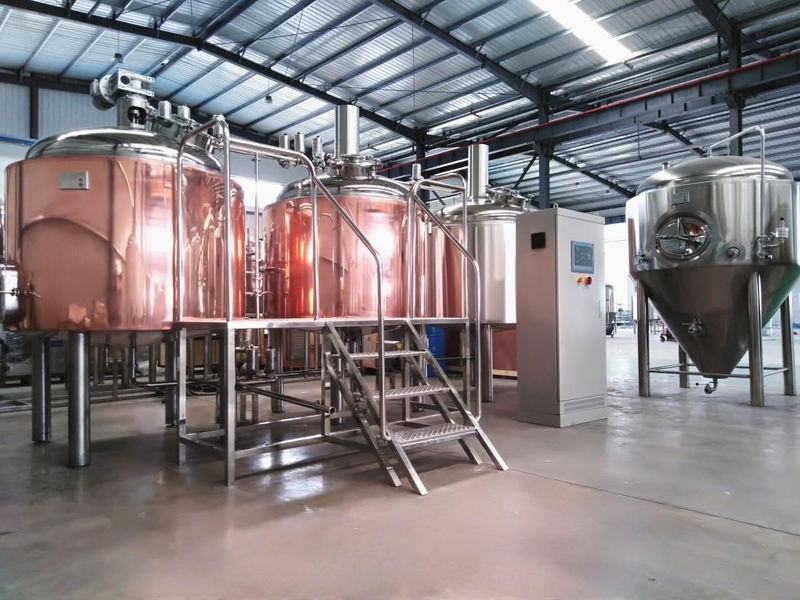 Rainbow Machinery provides turn-key project solution from design and produce to installation and service. 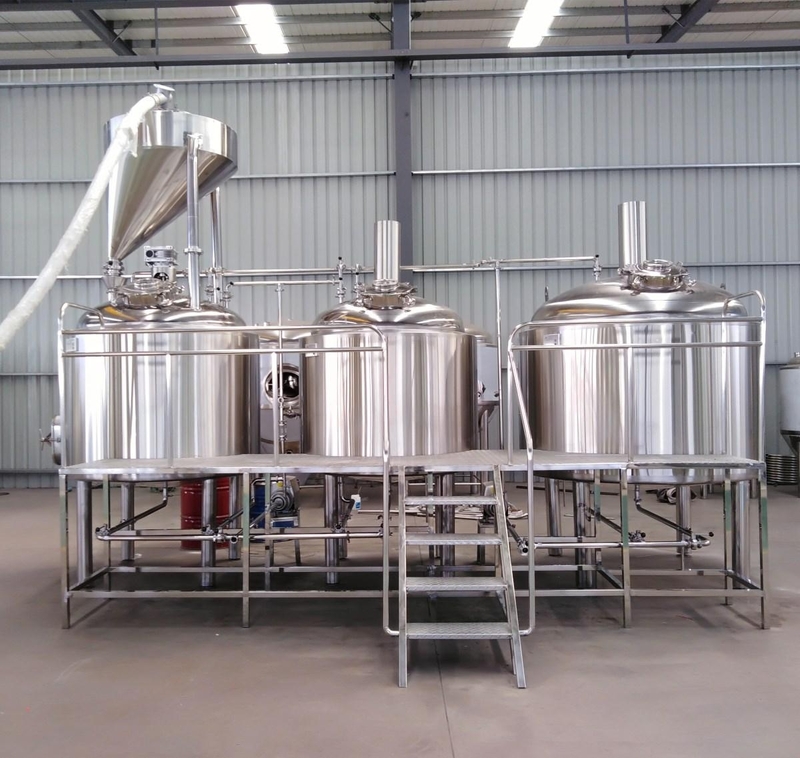 It will be pleased to be your partner in your craft beer brewing dream. Beer is the gift from God! 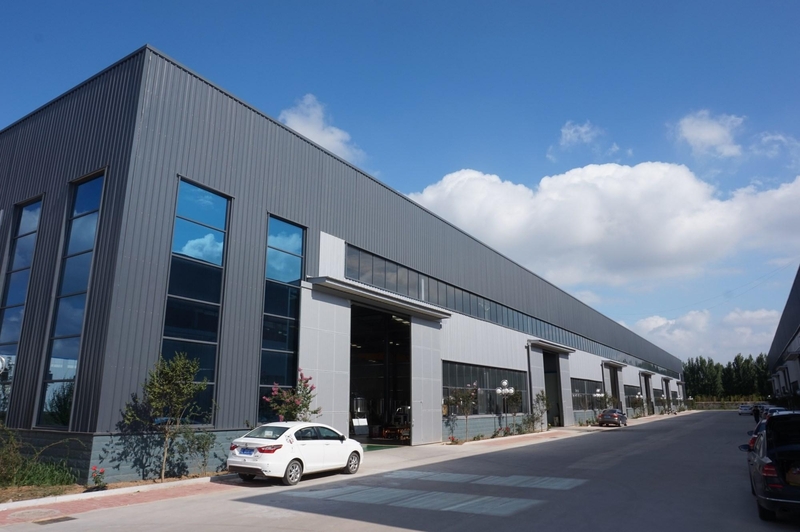 Welcome come to Rainbow Machinery; Let’s enjoy the gift together!